Maybe we'll even see it in the U.S.
Dragon Quest Monsters: Joker 3 Professional now has its own promo site. Square Enix launched the Japanese-language website today, and it showcases the first screenshots of the update version of Joker 3. Joker 3 is slated to be the last game in the Dragon Quest Monsters: Joker series, and will feature 200 more monsters than its predecessor for a total of 700. There are also new fields, new monsters to ride, a way to take a shortcut through the story, and speedier battles and general movement. 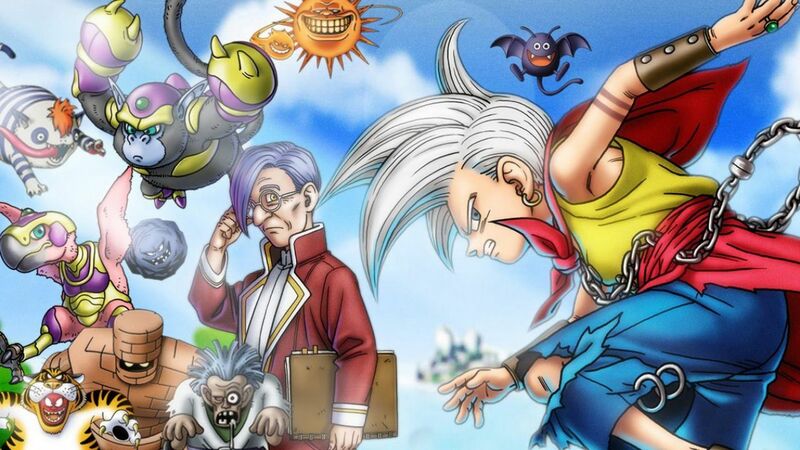 Dragon Quest Monsters: Joker 3 Professional is slated to release for Nintendo 3DS in Japan on February 9. There's no news of a U.S. release yet, but a girl can dream.